This report examines what countries have achieved in terms of strengthening resilience through better risk management and identifies persisting challenges. It focuses on the importance of creating an institutional environment that engages all stakeholders and allows them to build resilience against future shocks. 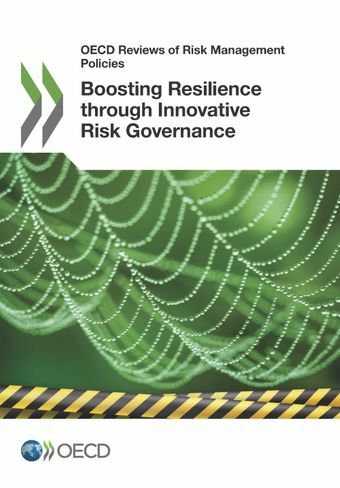 This report has contributed to the development of the OECD Recommendation on the Governance of Critical Risks.